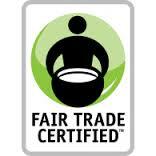 This guide provides reliable information on Fair Trade and Fair Food Movements. 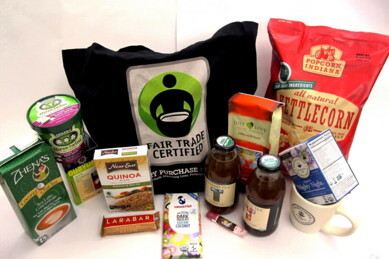 This guide will help you learn about Fair Trade and Fair Food Movements. The guide provides resources for research and activism. Navigate through the tabs above to find and explore useful websites and library resources. Recommendation: Select the Fair Trade Videos tab in this guide to learn about the Films on Demand database. STLCC students and faculty can use to view the award winning documentary film Black Gold and more. Access to the documentary, Fair Food: Field to Table is also provided under the Videos tab and Websites tab. Explore resources on Fair Trade and Fair Food Movements under the "Websites" tab.